Shake well. 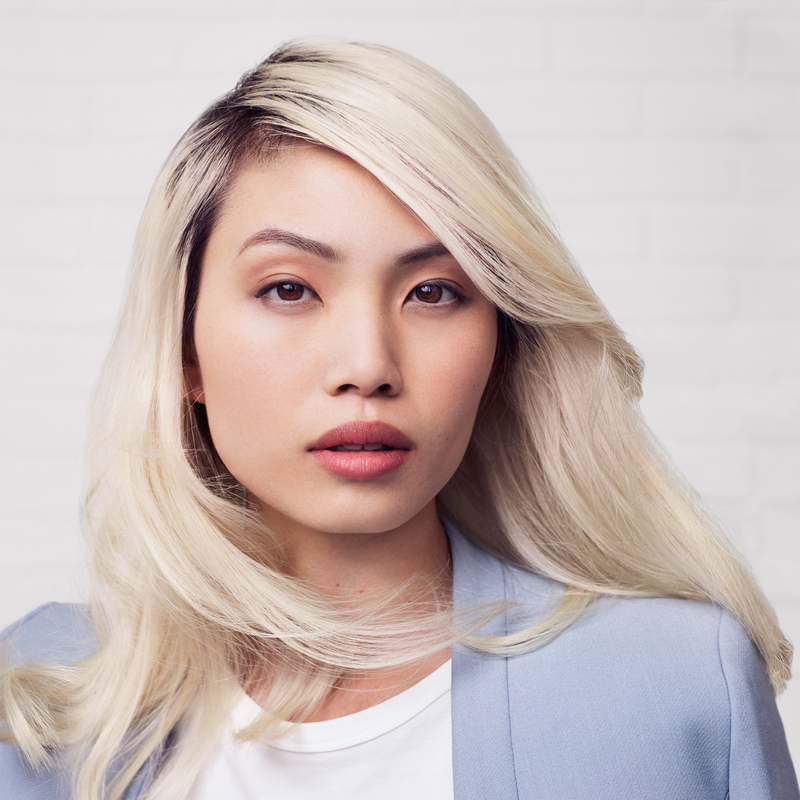 On clean, damp hair, spray from roots to ends focusing on tangled areas. Comb through. Style as usual. It's powered by our Healthy Hair Molecule (OFPMA) and time-released conditioners that smooth and soften hair while minimizing breakage from wet detangling. The result: hair that has lasting smoothness and natural shine. How does Restore Perfecting Spray work? 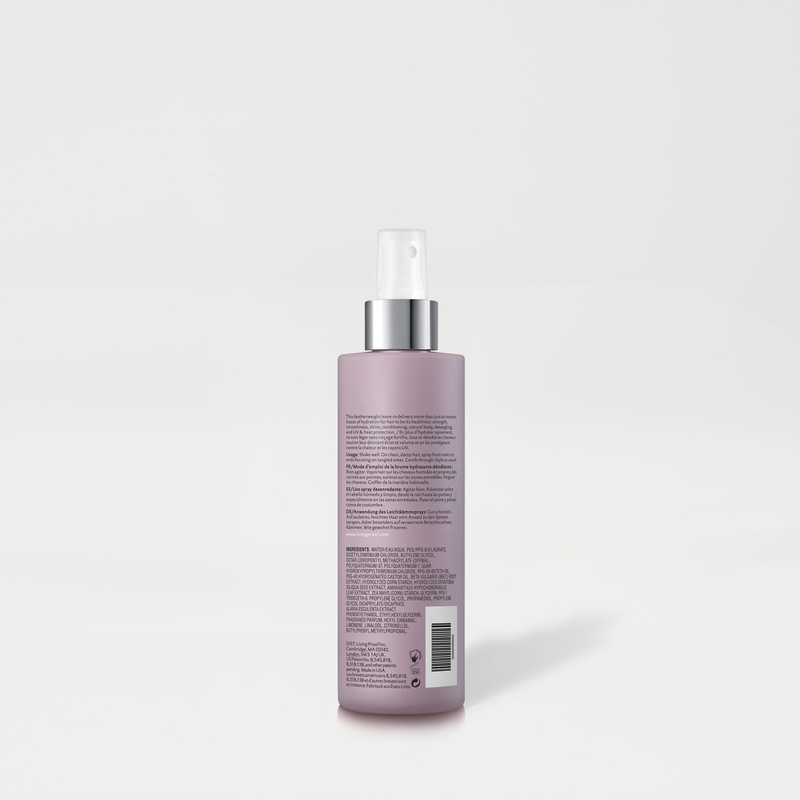 Perfecting Spray uses a blend of a cationic detangler and a slip-enhancing polymer that work together to provide easier detangling, therefore reducing the damage caused by wet detangling. 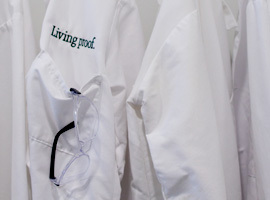 The formula also includes plant- and marine-derived actives that give UV and thermal protection. A time-released technology provides conditioning over time. The formula is designed to be lightweight and suitable for all hair types. Who is Restore Perfecting Spray for? 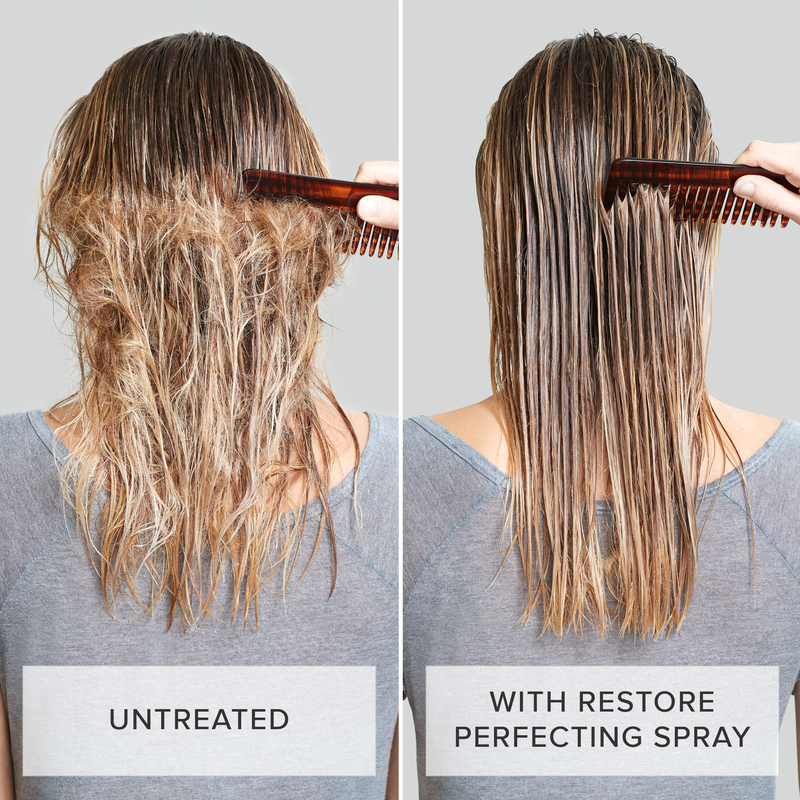 Restore Perfecting Spray works on all hair types, particularly dry, processed, and tangle-prone hair. Plus it’s sulfate-free, silicone free, oil-free and safe for color and chemically treated hair. 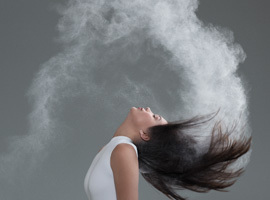 Does Restore Perfecting Spray Contain the Healthy Hair Molecule (OFPMA)? Yes, Restore Perfecting Spray contains the Healthy Hair Molecule (OFPMA). 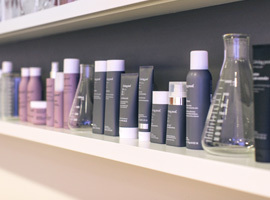 What does the Healthy Hair Molecule (OFPMA) do in Restore Perfecting Spray? - Protects hair from the damaging effects of UV light. .
What is the fragrance in Restore Perfecting Spray? What routine do I follow with Restore Perfecting Spray? Perfecting Spray should be used immediately out of the shower prior to Prime Style Extender and Leave-ins to detangle, add light conditioning and provide heat and UV protection. Then follow with Prime Style Extender to extend the life of your style. Women with particularly dry, damaged hair who need added conditioning and repair should then follow with the Restore Instant Repair prior to styling. Finish with Restore Instant Protection to give hair a polished finish with added frizz and static control as well as to provide added heat protection prior to flat ironing or curling dry hair. Use Instant Protection again on day 2 and 3 prior to restyling with heat. How is Restore Perfecting Spray different from Restore Instant Repair? Restore Perfecting Spray is used to detangle and provide light, all-day conditioning and protection. Restore Instant Repair transforms particularly dry and damaged hair by providing added conditioning and reparative benefits that makes hair 15x stronger and prevents up to 93% of split ends. 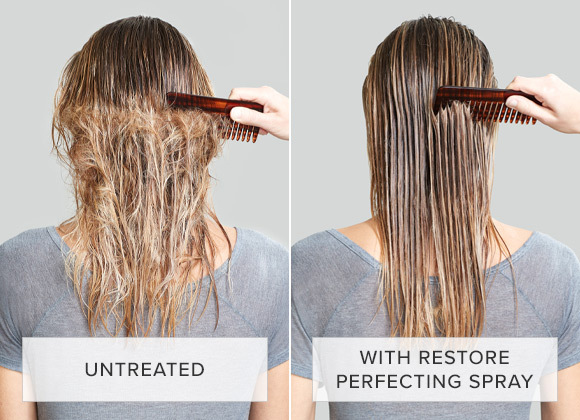 How is Restore Perfecting Spray different from other Living Proof Leave-in products? Perfecting Spray was specifically formulated to address immediate needs such as detangling, heat protection and conditioning as well as longer term needs like lasting smoothness and UV protection. It is also suitable for a range of hair types. Curl Leave-in is specifically formulated for curly hair types to define and hydrate. No Frizz Leave-in is powered by our Healthy Hair Molecule (OFPMA) so it is ideal for frizz- prone hair types that needed added conditioning as it weightlessly blocks humidity while smoothing and nourishing. How is Restore Perfecting Spray different from Restore Instant Protection Spray? Restore Perfecting Spray is a wet spray used to detangle and provide light, all-day conditioning and protection right out of the shower. Restore Instant Protection Spray is a light aerosol spray that can be used on wet or dry hair to provide heat and UV protection, as well as frizz and static control. Plus, it can be used on day 2 and beyond to restyle and provide a shiny, polished finish. 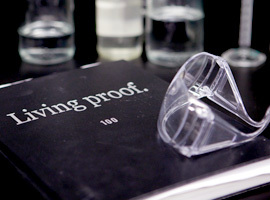 Is Living Proof Restore Perfecting Spray oil-free?